Everyone knows it, but let us recall. 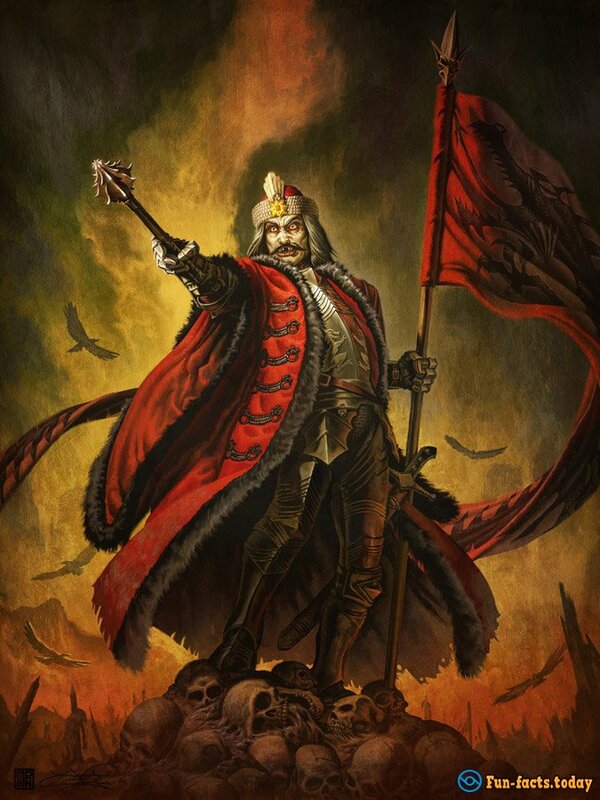 The prototype of the bloodsucker was Vlad III Basarab, nicknamed Dracula, Gov of the medieval Duchy of Wallachia, a national hero of current Romania. 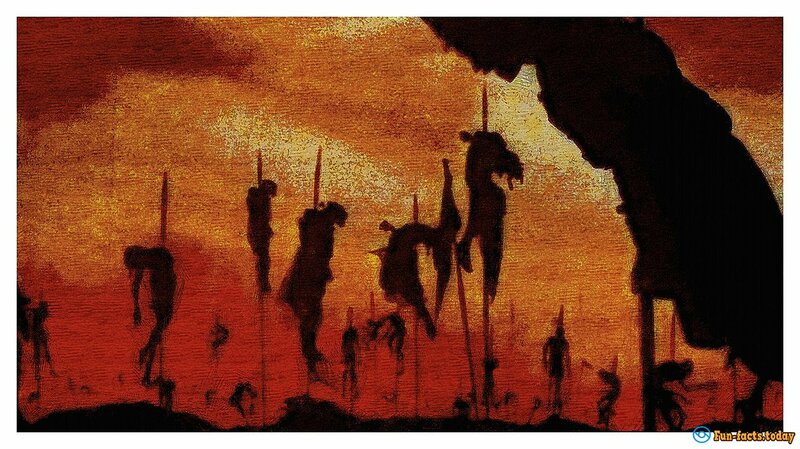 The Turks, with whom he had fought all his life, affectionately nicknamed him Kazykly, because of his habit of placing prisoners on a stake. In Romanian it sounds like "Impaler", moreover many people mistakenly believe that this is the surname of Graph. The Turks, with whom he had fought all his life, affectionately nicknamed him Kazykly. He gained the nickname Dracula as the son of Vlad III Dracula aka Dragon,and their descendants have called themselves Draculesti. 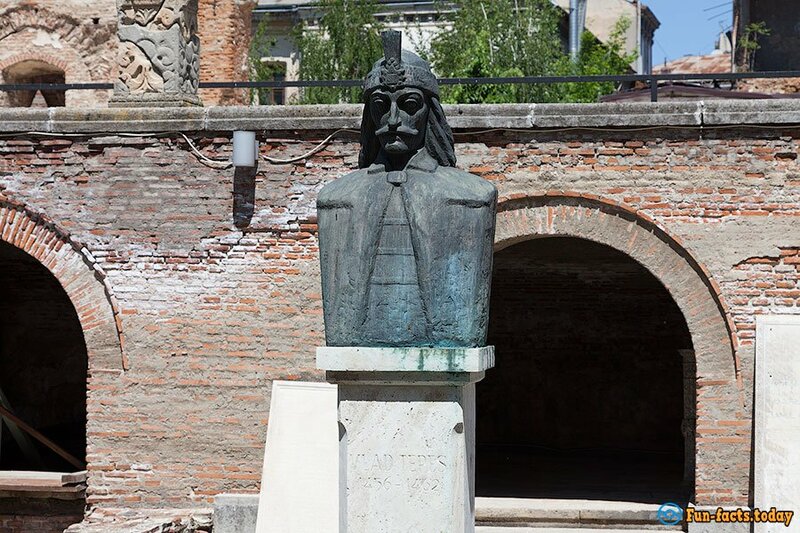 All fans of this historical personality should visit places connected with the life of Vlad Tepes, as well as traces of the fictional Count. Any travel agency of Romania offers several routes, but we have developed our own. 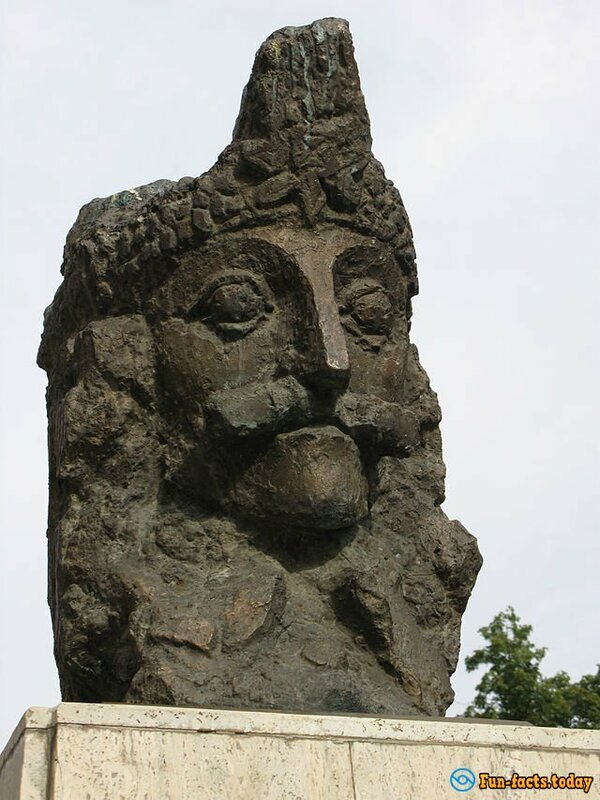 Vlad Basarab was born in 1431 in the walled city of Sighisoara (by the way, at those times the only permanently inhabited castle in Europe). The house where this happened is known. It is located in Sighisoara at Cositorarilor, 5, on the corner of the Museum Square, right by the Clock Tower. It is exactly in the center of the old town, which is under UNESCO protection. Since the XV century house, of course, it was reconstructed. What we see today belongs to the XVII century. But something has been preserved from the time of Dracula. On the second floor, you can see a fresco with a picture of Vlad II and Princess Vasilisa, the parents of our hero. Now, this house is a restaurant, which serves traditional Romanian food, as well as the famous tomato soup "Dracula", "Bloody Mary," ice cream with red syrup, and the like. 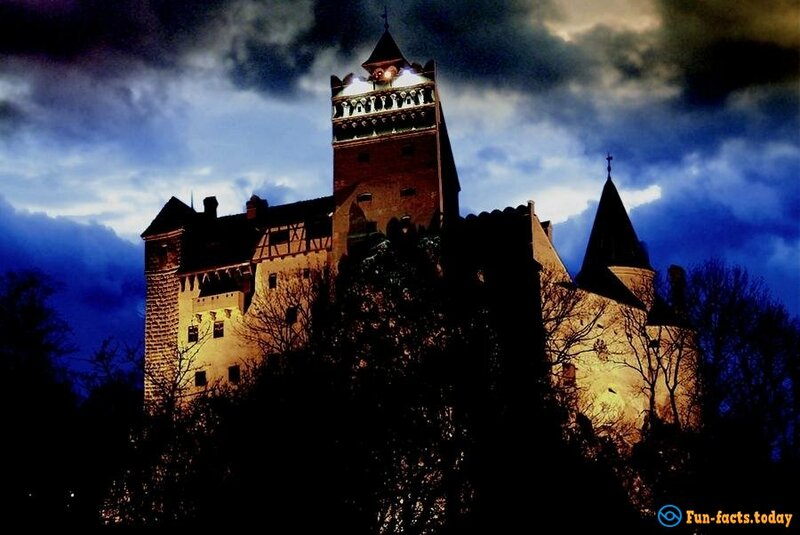 Mystical Castle of Dracula, here he allegedly lived up to the XIX century. According to Bram Stoker, the castle was in the valley of Borgo (now Tihutsa mountain pass), "at an altitude of 1000 feet on a steep cliff around which was a deep precipice". Here Vlad Tepes had lived for a long time. And exactly here his wife, Elizabeth had committed suicide; she threw herself from the tower because of the news about the death of her husband. In the second fortress, Vlad had slept a couple of times. But, it seems, that it appears in the book. Bran Fortress is close to Brasov, about 30 kilometers.And it is the only castle in Romania, with the appropriate description. Castle's fate was no easy; many times he passed from hand to hand. Now Bran belongs to the descendants of the Romanian royal family. By the way,the owners are proud of the fact that they own the vampire fortress. «Horror Labyrinth»is located close to the castle; also here you can buy dry red wine "Vampire." But still we should not forget about the historical Vlad. Graph Dracula had struggled for the liberation of Romania from the Turkish yoke. He built churches and engaged in charity. 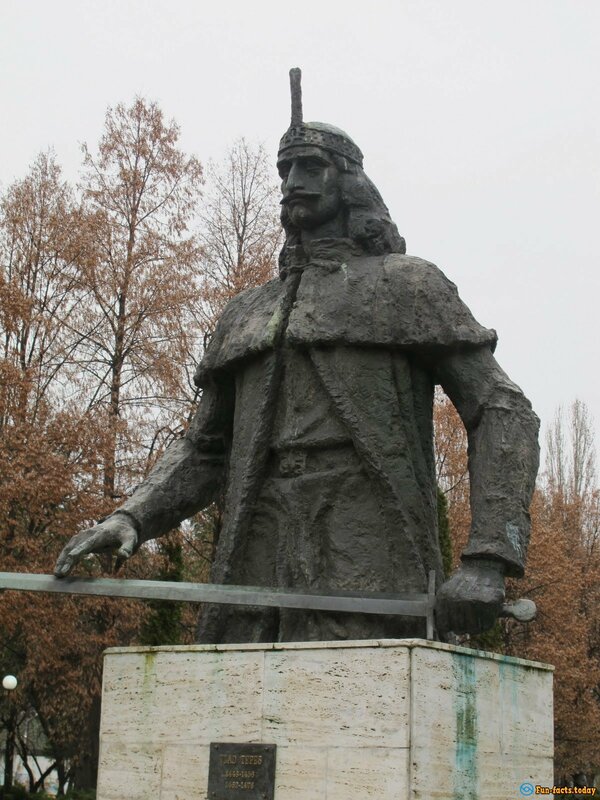 In Romania, there are at least seven monuments of that historical personality.